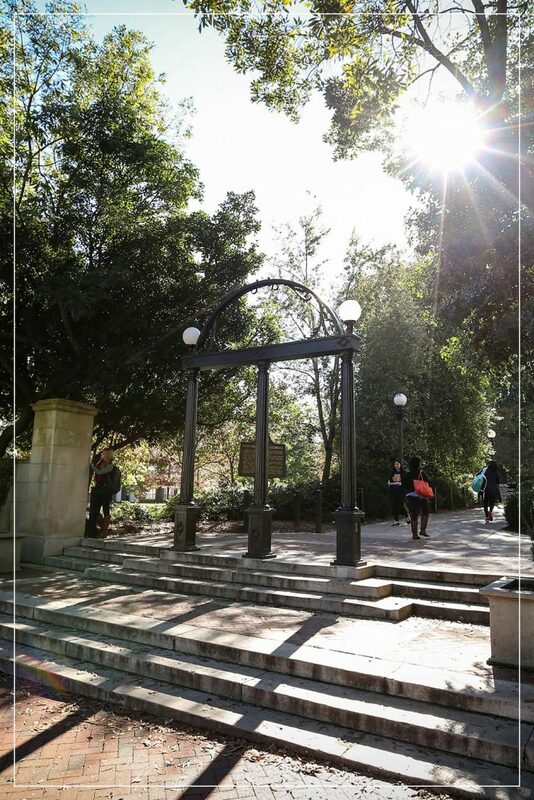 Thank you for considering a gift of stock to the University of Georgia. At the time of transfer, please contact UGA Foundation Gift Accounting at gifts@uga.edu with the donor’s name, name of the stock, number of shares, and benefitting fund. Providing this important information will ensure donors are appropriately receipted and the proper UGAF funds are credited.